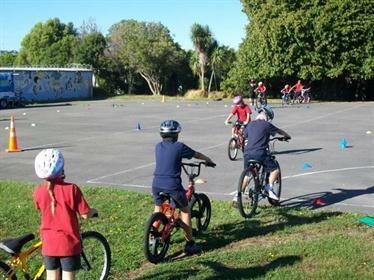 Year 5 & 6 opportunities include Zone Athletics, Swimming and Cross Country, Winter Sports Competition in rugby, hockey, football and netball, Cycle Safe, coaching in tennis, swimming and softball. 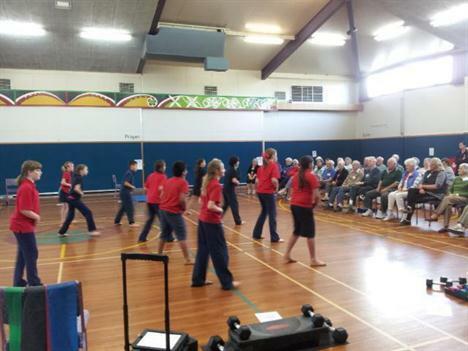 Our Jump Jam Team performs at school assemblies and events such as “Kids in Town” and here, for the Spreydon Baptist Church ‘Keep Fit’ class. 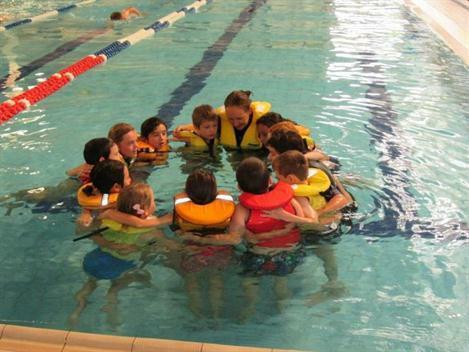 Whole School swimming lessons with expert tutors at Pioneer Pool. 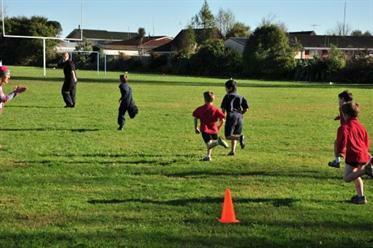 In the Junior School opportunities include PMP (perceptual motor program), ABCD time (adventure based challenge and discovery) and our new PE resource ‘Sport Start’ -for long term athlete development.